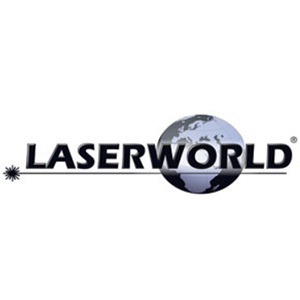 Since its beginning, the Diode Series from Laserworld has proved popular with users looking for quality laser systems. Now, the company has added the DS-2400RGB to the range, offering mobile DJs a mid-power laser system unlike any other in the Diode Series. 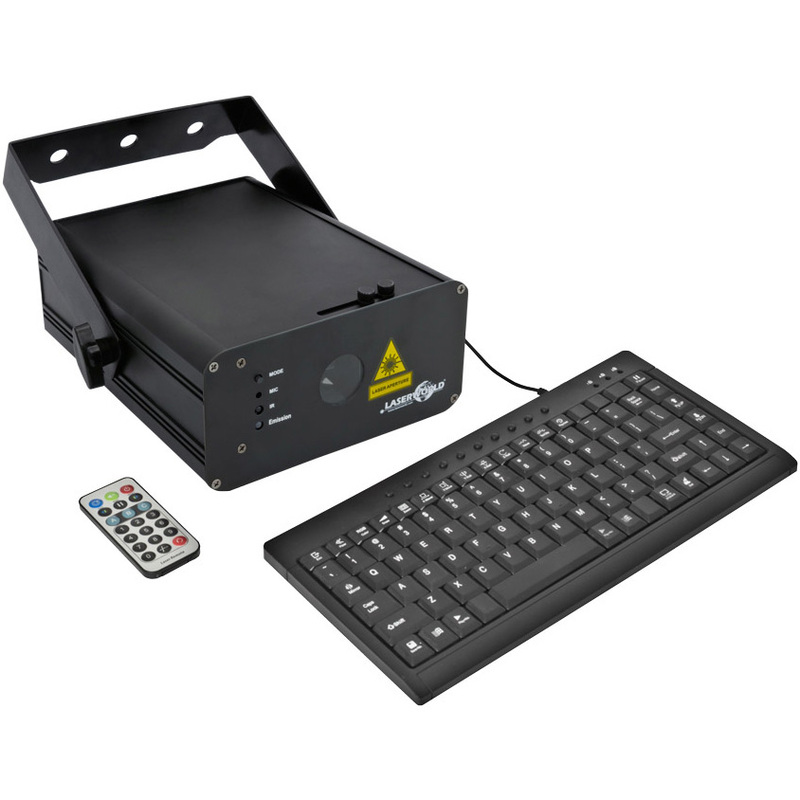 The DS-2400RGB sits between the 1.8W and 3.3W laser systems already available in the Diode Series, giving users 2.4W of power to play with and making the new system ideal for mobile DJs that want to bring laser lighting to medium-sized spaces such as function rooms, church halls, marquees and even some clubs/bars. 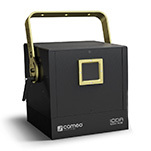 Thanks to its diode-only laser, which consists of red, green and blue diodes, users can create laser effects with great beam specifications and in a range of colours. 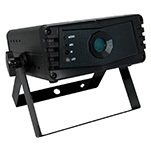 Laserworld has ensured that the new addition to the Diode Series retains the features found on models elsewhere in the range: a pure diode setup, sealed housing, smooth analogue colour modulation, graphics capable scanners, multiple operation modes (ILDA, DMX, standalone and sound-to-light) and decent beam specifications. For mobile DJs, this means incorporating a quality laser system into their lightshow while also having the flexibility to control it as they wish, using the sound-to-light mode to trigger simple laser effects that move to the music or using DMX to create a more complex display. Offering further adaptability, the 'Zoom' dial on the unit's rear panel enables users to adjust the size of the laser projections produced by the DS-2400RGB. So, if mobile DJs find that the effects are too overpowering for the venue or event they are working, they can reduce the size to suit their needs. Weighing in at just 4.1kg and with fairly compact dimensions (215 x 150 x 133mm), the DS-2400RGB is also easy to incorporate into a portable lightshow. The DS-2400RGB is available now at an SSP of £1850. 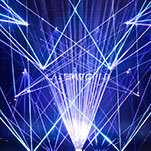 Adam Hall Releases Much-Anticipated New Cameo Lasers!